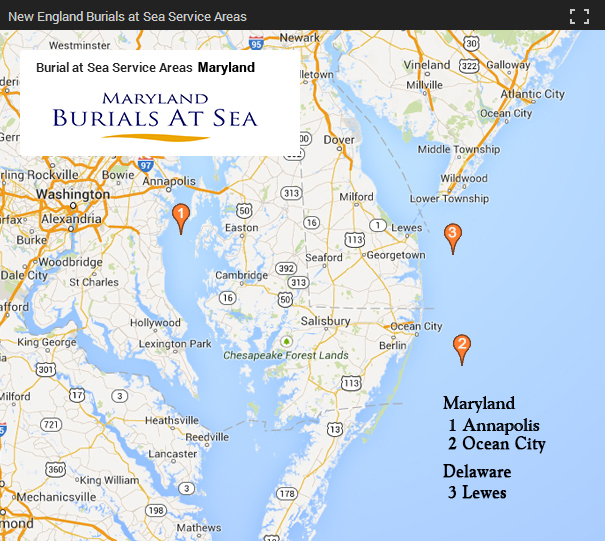 The nation’s most requested at sea burial service offers affordable, individualized and personal memorial ash scattering services, traveling offshore from Annapolis via Chesapeake Bay to the open sea. Florida – Port Canaveral, Sebastian Inlet, Stuart, Miami / Lauderdale, Sarasota, Clearwater, Tampa, the Keys, Panama City, Destin. Many NEBAS vessels also travel from port to port. Ask about ash scatterings within sight of lighthouses, a great way to give families and friends a location to visit with their loved ones from shore.